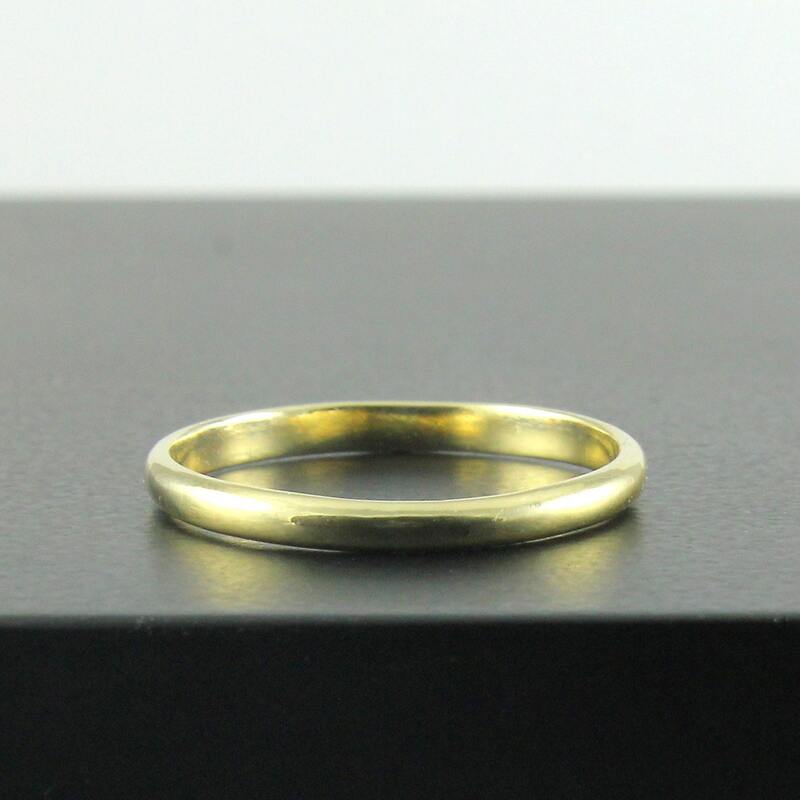 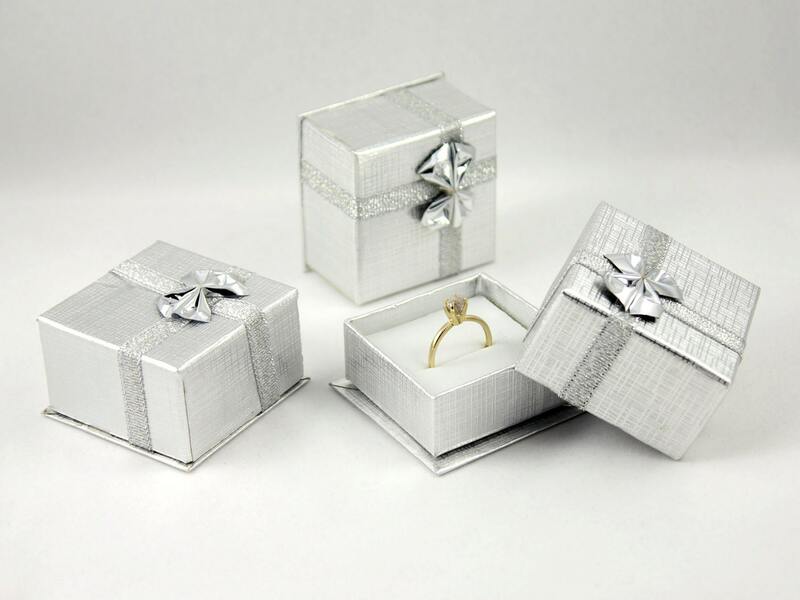 This listing is for a high-quality wedding ring which can be nicely matched with any of our rough diamond gold rings. 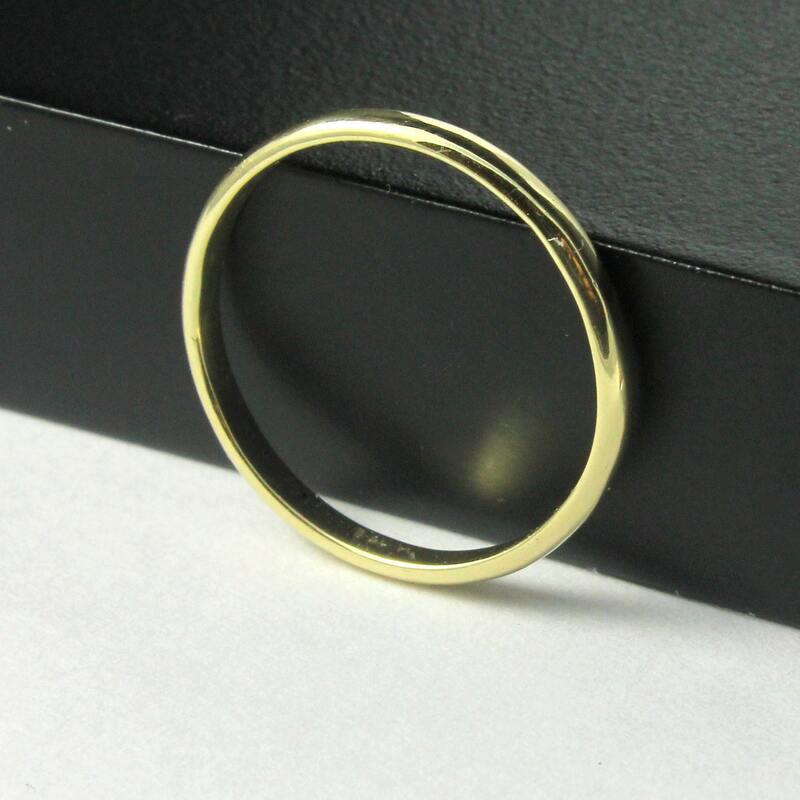 The thickness of the ring measures 2 mm. 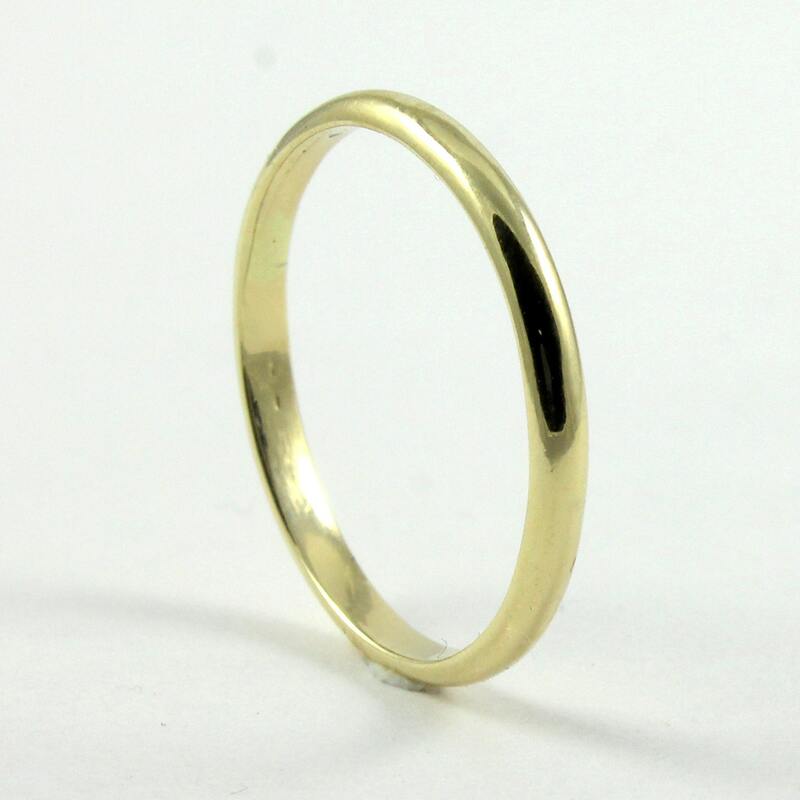 It is made of pure 14K Gold and is available in Yellow, White and Rose color.